In our Rock Climbing Day Programs, individuals will have an opportunity to safely step outside of their comfort zones. In doing so, participants will be challenged to overcome adversity, grow in their own self-confidence, and develop trust in themselves and others- all set against the backdrop of the beautiful and rugged western North Carolina. What is Included in the Cost: AML provides all the technical and group equipment necessary for our Rock Climbing Day Programs. We also provide an energy rich lunch for you day of programming. Take a look at our Gear List to see what each participant will be responsible for brining. 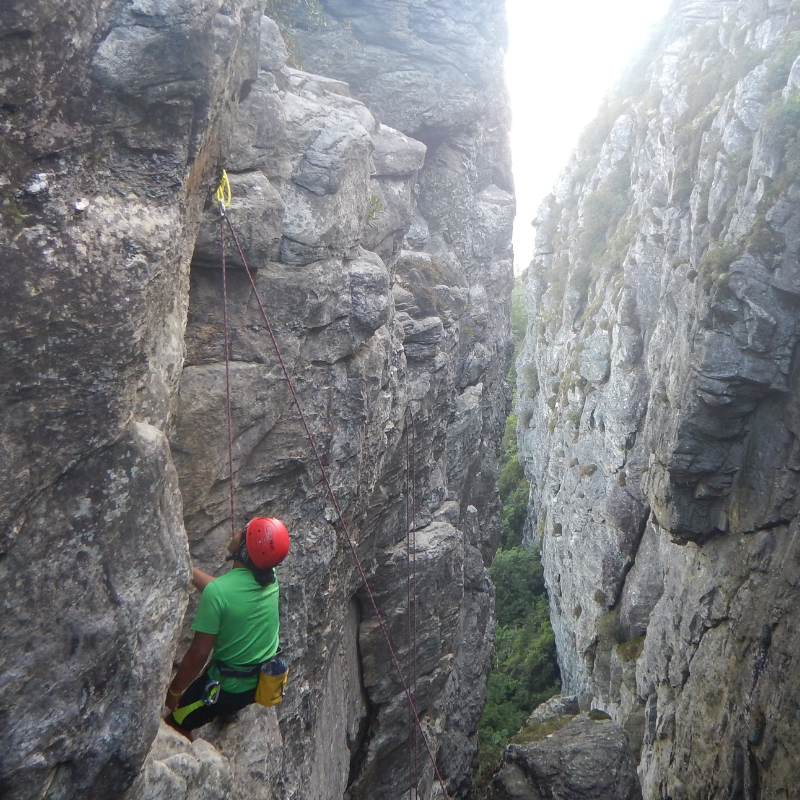 Program Length: AML’s Rock Climbing Day Programs are typically 6-7 hours in length. Multi-day climbing programs are available through our Customizable Expeditions.